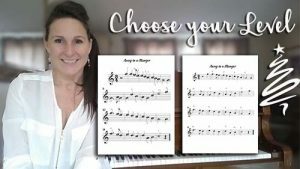 Brain Fitness | Learn to Play Piano - It's Good for Your Brain! Increase Brain Fitness-Learn to Play an Instrument! The internet is rife with articles on brain fitness, and brain plasticity. The thing they all agree on is that using your brain in diverse ways is the secret to keeping it healthy and active. Learning to Play an Instrument Develops your Brain in many ways! Cross-word puzzles are one way to keep your brain engaged. Apps might be able to trigger some neurons to fire. But, let me suggest a better way. Learn to play a instrument! experience emotions relating to both our experience and our output. 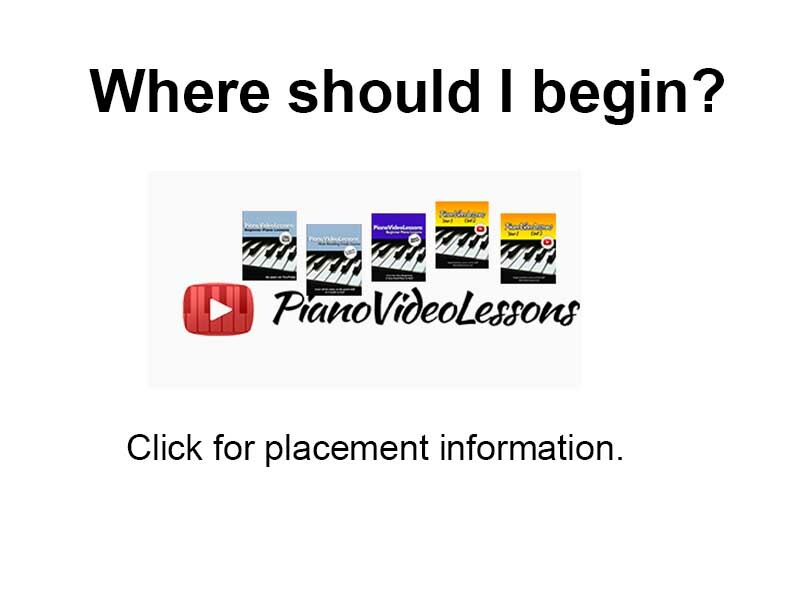 Enhance your brain fitness – learn to play piano! There are many instruments you could choose to learn, and any one that you prefer will be a great way to develop brain fitness. But, let me suggest that learning the piano has it’s own brain development super-power. 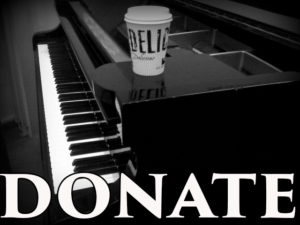 The piano is the only instrument where the performer is both the melody and the harmony. It’s a rare experience where the right hand and the left hand have completely different jobs to do simultaneously, and the feet are often involved as well. What else can you think of where this is the case? Maybe, driving a stick? 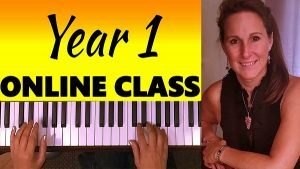 If you’re looking for an opportunity to learn to play piano as an adult, I can help you get started today for free, online, at PianoVideoLessons.com. All you need is a keyboard and motivation! Further reading: The Guardian: Want to ‘train your brain’? Forget apps, learn a musical instrument. More: TED – How Playing an Instrument Benefits Your Brain.